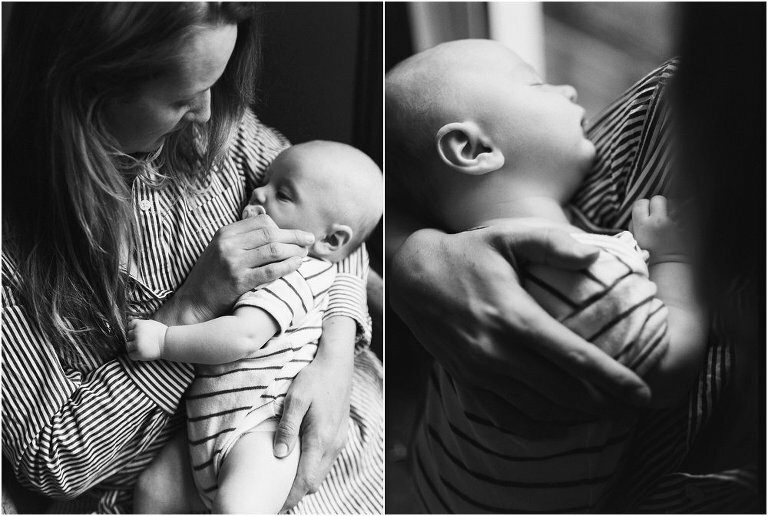 As a London Newborn Photographer it’s probably expected that one of my favourite sessions I shoot includes a baby! But, out of all the different types of shoots I get to do, I might rate Motherhood Sessions as my top. Or at least very high up there there. I love them all, but truthfully, I do adore these sessions in particular. They’re relaxed, they’re intimate and it’s so special special to see the bond between baby & mum. When you live in such a fast and hectic city like London it’s important to slow down and appreciate everything you have. That’s probably why Motherhood session really pull at my heart strings. The pictures are more than just pictures, they’re important moments. We all hear about how mum’s spend so much of their time taking the photographs of their family that they miss actually being in them. Well this is my little attempt at saying ‘Hold up, let’s change this together” by getting mum and baby behind the camera. Just the two of them. I love it. 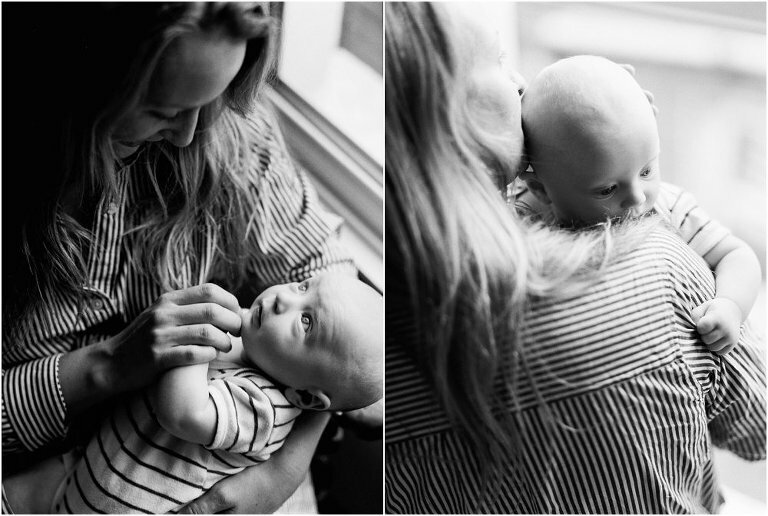 I also adore paring natural, gentle window light and traditional black and white film. It makes for the most beautiful, soft, emotive images. This shoot I am sharing today was shot on a dull, dreary winter afternoon. The skies were heavy as I ventured to South London to visit baby & mum. Little Seb is baby number two, with an older brother it can be a little tricky getting some one-on-one time between these two. So this was perfect. 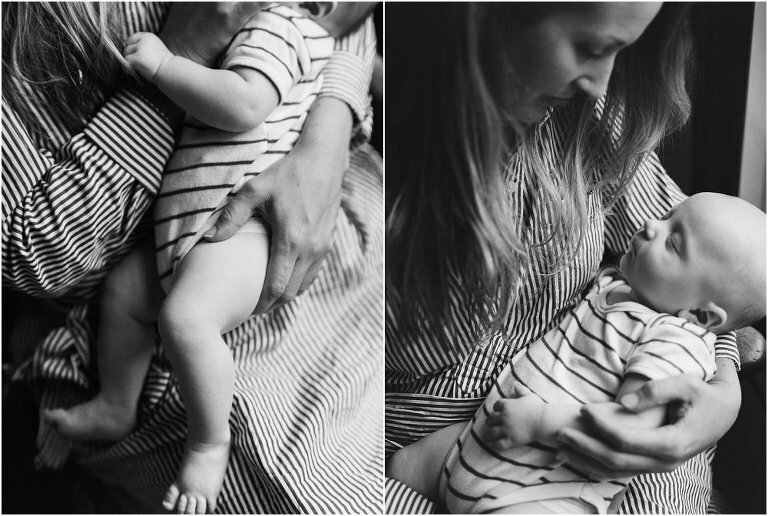 A Motherhood Session with sweet, three month Seb and some much appreciated bonding time, caught on film. It was so relaxed, we had some coffee and settled in the kitchen, by the window, to catch the natural light fall on them both together. In each image you can clearly see the gestures of protective, caring and loving mum and the trust of baby Seb. So. Much. Love. As a London Newborn Photographer, I love my job when I get to deliver images like these that hold such value to the family. 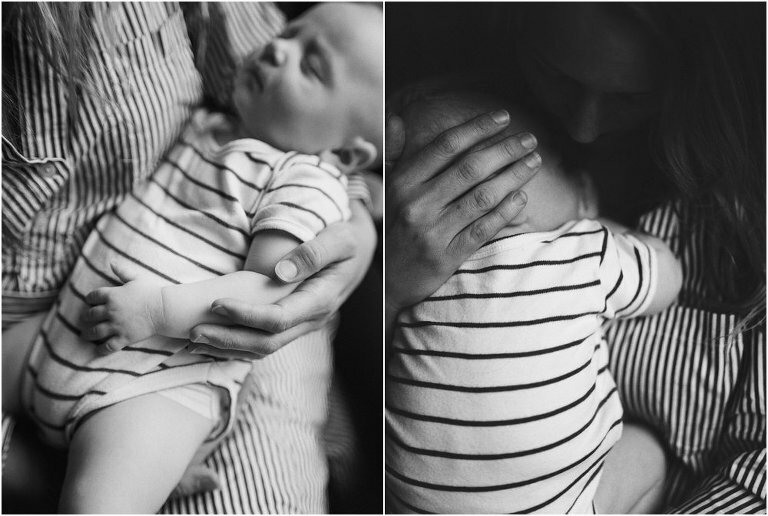 If you’re interested in learning a bit more about them – you can see what is included & the investment of a Motherhood session over here Motherhood Sessions.